I whipped up this delicious dessert of Warm Chinese Pears With Cinnamon and Nuts after a trip to an Asian market, where I found these Chinese pears, also called apple pears. These pears/apples are so good! They’re so juicy, crunchy, and sweet with a flavor that really tastes like a perfect mix of apple and pear. They are now one of my favorite fruits, and this dessert is reserved for special occasions when I want something a little different. The warm pears get slightly soft from cooking and are almost glazed in a delicious, buttery, cinnamony sauce. 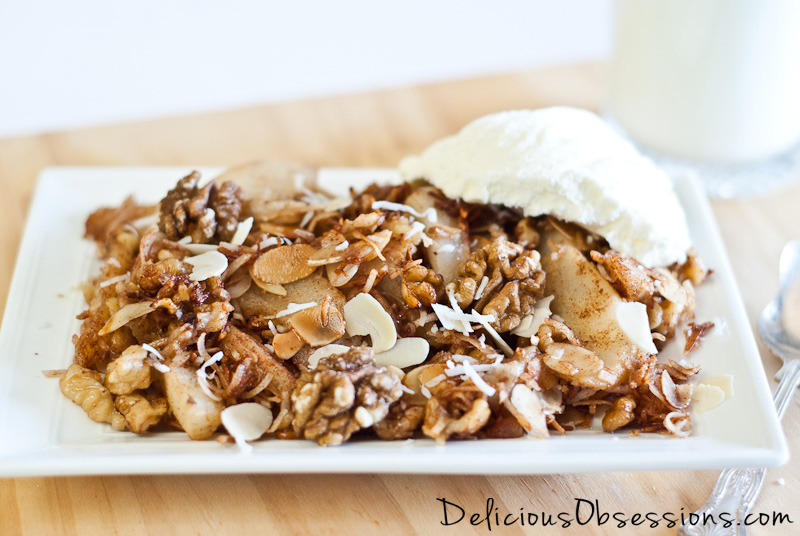 Add some toasted walnuts and shredded coconut and it’s reminiscent of an apple pie. And you all know how I love apple pie. Oh, you didn’t know that? This Warm Chinese Pears With Cinnamon and Nuts is not completely without a dollop of whipped cream, coconut cream, or vanilla ice cream. So, whip some up, sit back, and enjoy! 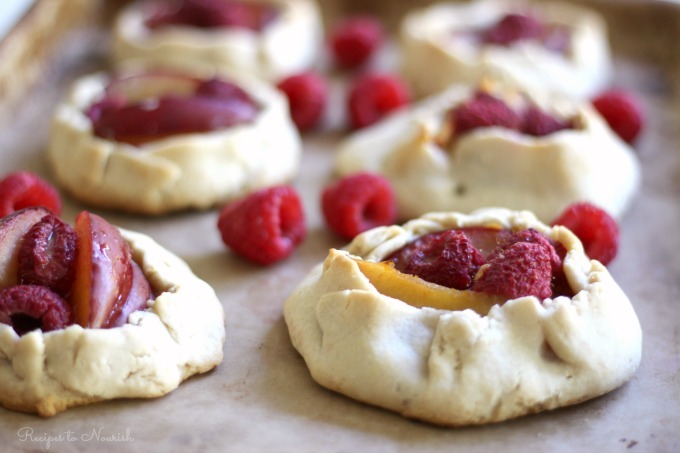 Shout out to my friend Suzanne from Strands of My Life for shooting the photo for this recipe! Wash the Chinese pears and cut into segments like you would an apple. Remove the core and slice into ¼ inch wedges. In a large skillet, melt the butter or ghee and coconut oil. Add the pears, walnuts, almonds, and coconut. Sprinkle in the cinnamon and a dash of salt. Cover and cook, stirring occasionally, for 8-10 minutes or until the pears are just starting to soften. Don't forget the whipped cream or vanilla ice cream! Ice cream is the quintessential dessert (and, ahem, it would probably go pretty darn great with this recipe!). I mean, I can’t think of a single person that I’ve ever met who doesn’t like ice cream. While not everyone is as passionate about the cold, creamy, sweet concoction as I am, I am betting that if you’re reading this, you probably enjoy a frozen treat of some sort every now and then. If so, then I have the PERFECT resource for you today. I am crazy for ice cream, but I find that there are very few commercial ice creams that I can eat. I can’t do dairy, so that scratches a good 75% of them off the list. And the non-dairy options either taste funny, have too much sugar, or have weird gums and additives that my poor gut just doesn’t tolerate. Master the art of making her own ice cream at home, that’s what! And create I did and The Splendid Scoop and Other Frozen Treats eBook was born! This is one of my best-selling eBooks because I arm you with everything you need to make your own perfect ice cream (or other frozen treats) at home any time you want. And I do it all with real food ingredients, no refined sweeteners, not gums, not stabilizers. No junk here. 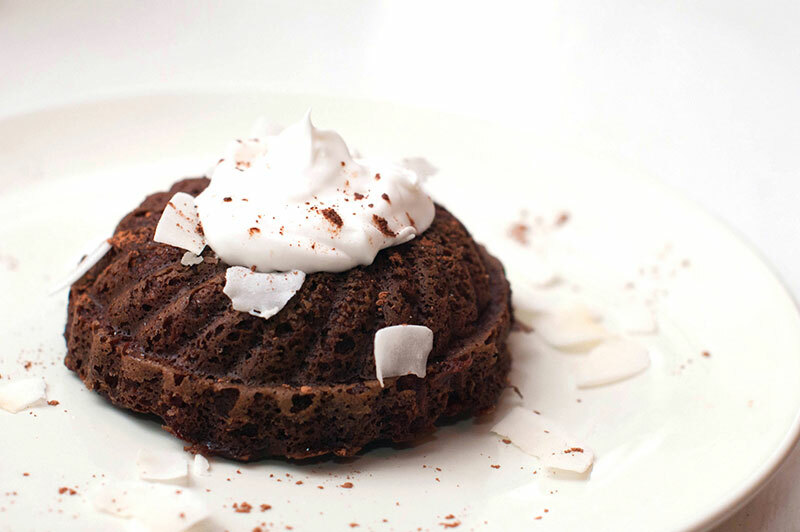 Oh, and I also have made the recipes allergen-friendly and even adaptable for stricter healing diets (like the AIP). So, if you are ready to master the art of making your own ice cream at home, this is the perfect book for you. Don’t let another special occasion or hot day in the summer pass you by watching everyone else enjoying cold treats while you sit on the sideline due to your dietary restrictions. 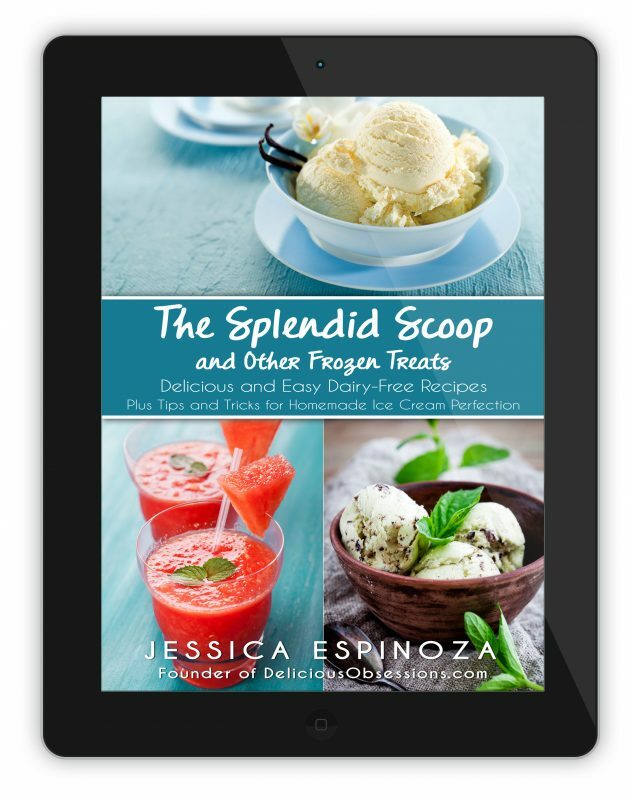 If you are ready to learn more about The Splendid Scoop and Other Frozen Treats and see how you can download your own copy today, click here (or just click on the image below!). In New Zealand we call these Nashi Pears and they are one of my favourite fruits. So juicy and delicious. I could eat one every day and not get sick of them.